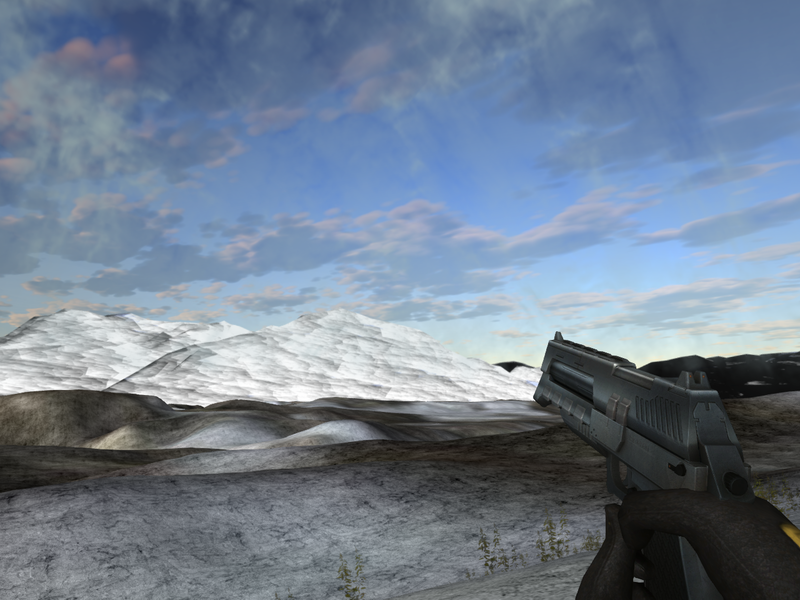 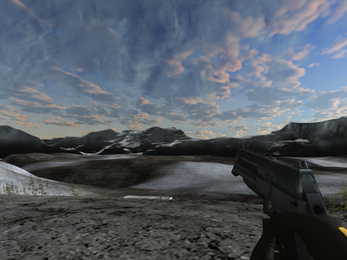 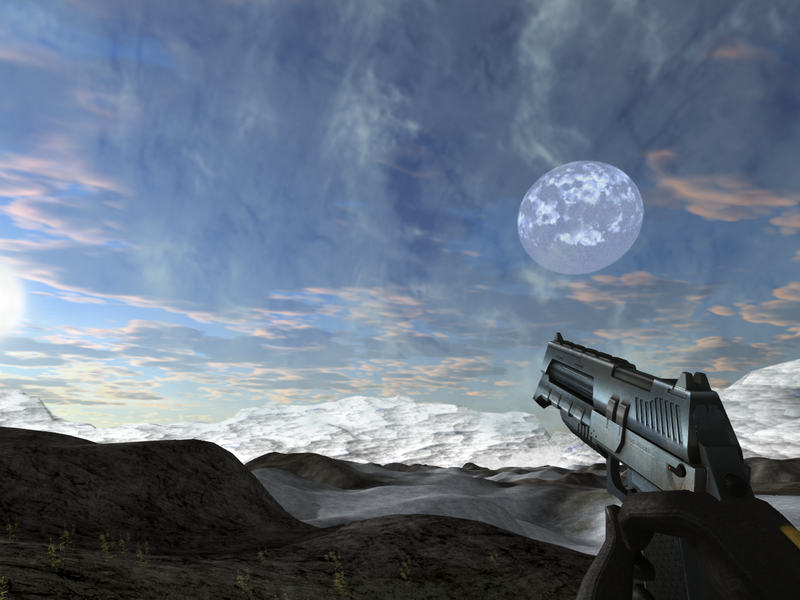 Skybox for 3D game Engines 2048X2048 can scale down. PNG format. Unity and Torque 3D versions in Download. You will likely need to take the Unity version and a third party program to create UE4 Engine Cubemap but the art is there.